« Joint Happy Hour With West Valley NARPM Chapter! 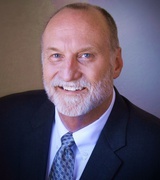 Mike Mulvena has over 27 years of real estate sales and property management experience. Mike is also a state licensed instructor of property management, code of ethics, licensing and renewal classes throughout the state of Arizona.